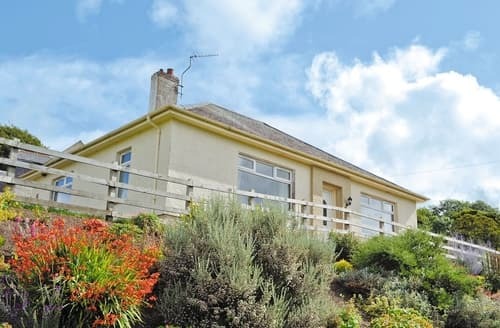 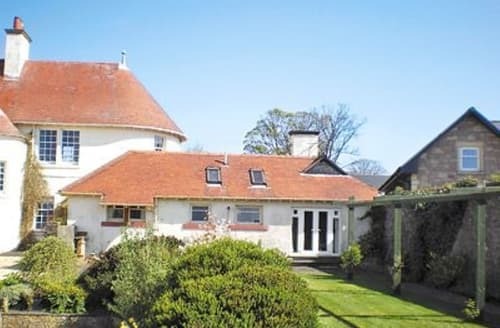 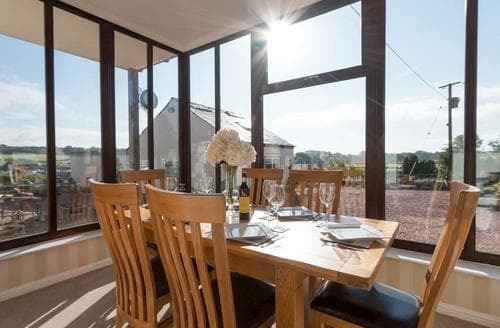 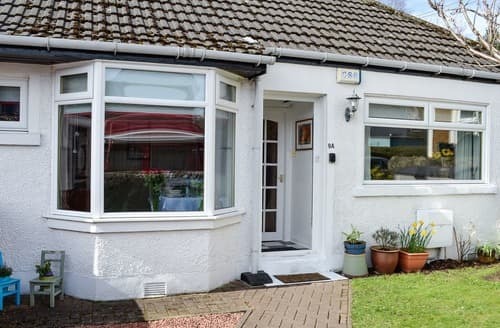 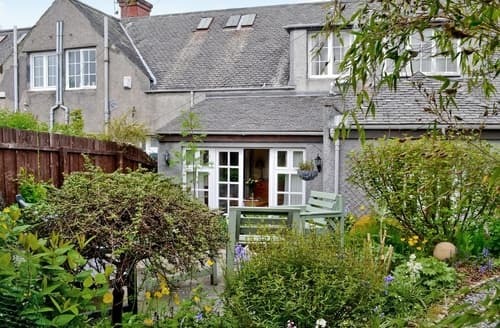 This wonderful property offers enough room for all the family, and is in the ideal location to discover the Ayrshire coastline. 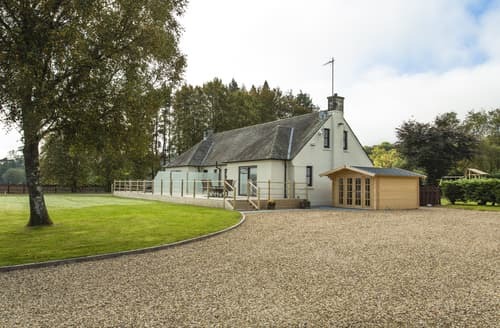 Guests will be spoilt for choice with so many activities to do nearby, including cycling, canoeing, golf, fishing and pony trekking. 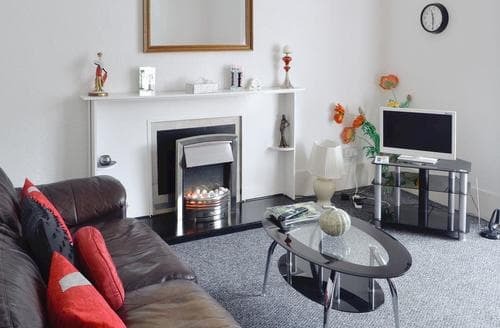 Situated serenely on the shores of the River Clyde, S23025 boasts views to Port Glasgow, Greenock and beyond. 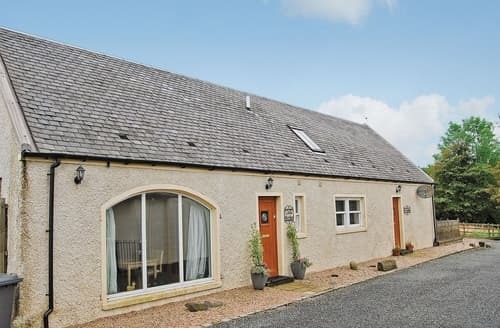 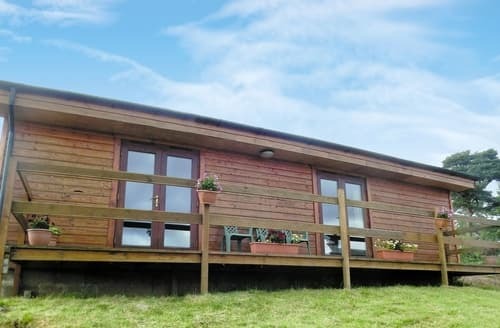 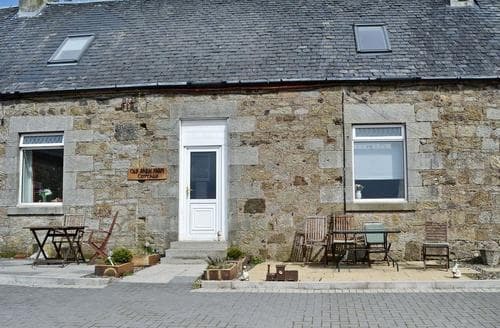 With limitless walks from the door, this converted stable has a secluded hot tub, and close to RSPB reserve. 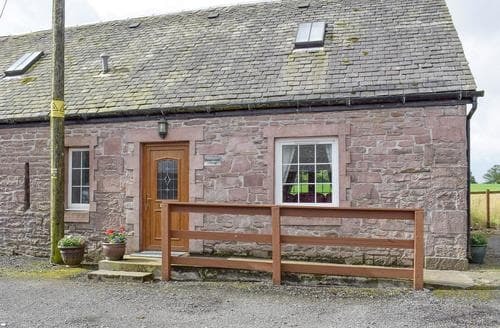 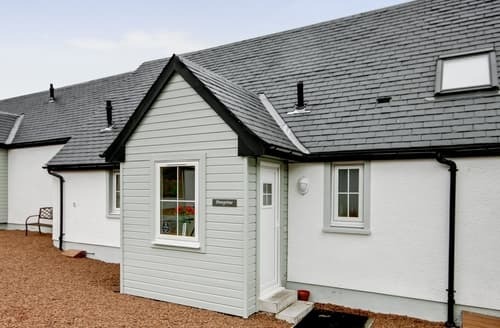 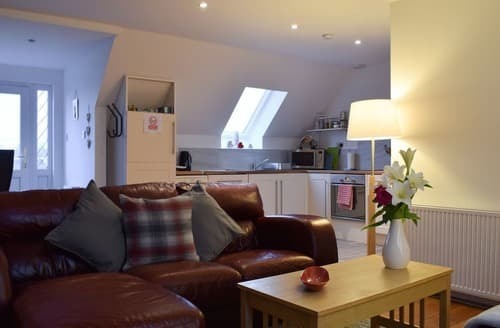 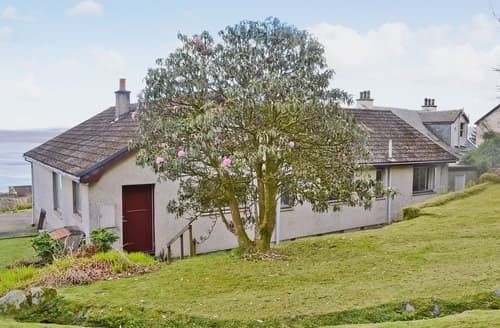 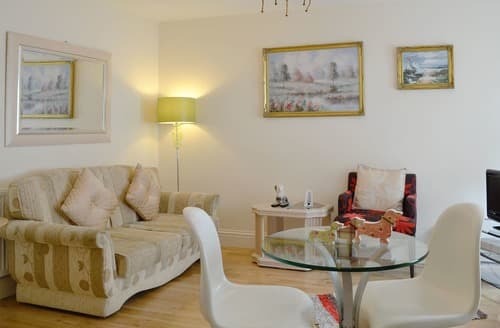 With woodland walks directly on the doorstep, this holiday property is an ideal base for exploring Glasgow and the surrounding area. 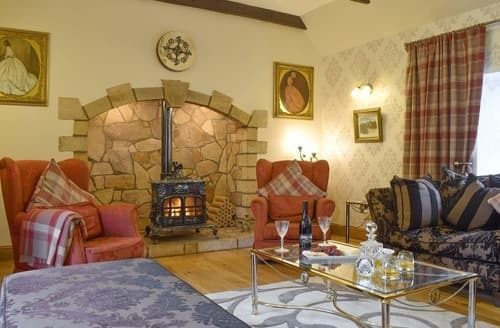 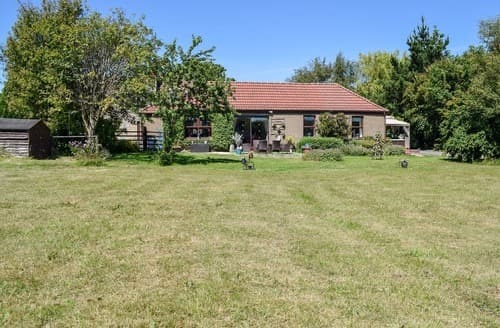 A traditional farm cottage situated within 200 acres of woodland. 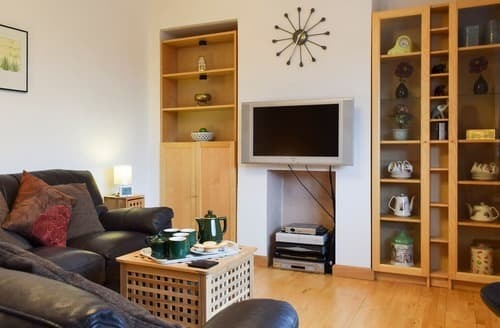 Enjoy walks from the door or discover the fantastic range of things to see and do in Glasgow, only a short drive. 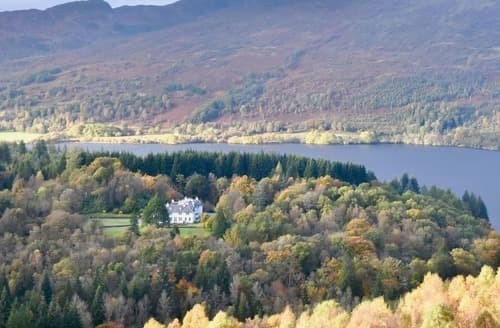 Just 150 yards from Loch Venachar, this apartment is set in a stunning location, and is perfect for exploring the great outdoors. 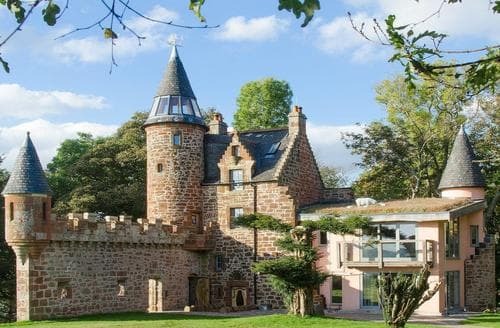 Explore the great outdoors at Loch Lomond & The Trossachs National Park, or spend the day sightseeing in Glasgow. 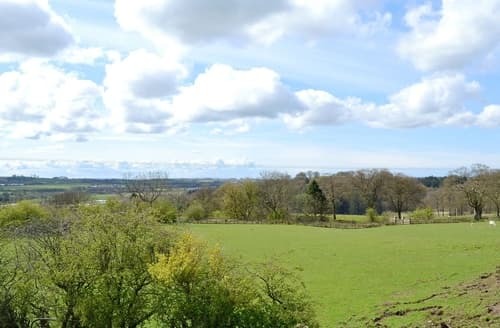 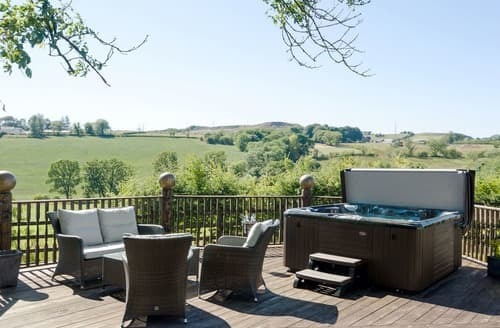 Set in an exclusive development within the Garnock Valley where upland moorland meets wooded glens and sand dunes, rich in wildlife. 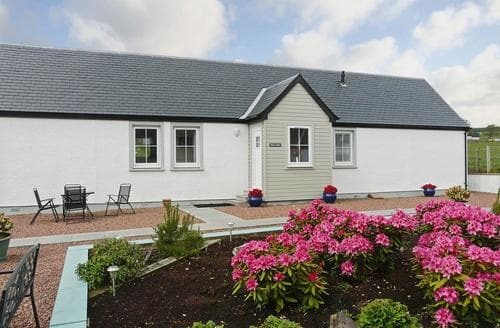 Beautifully placed within the National Park this is an ideal base for a family get-together or friends alike.